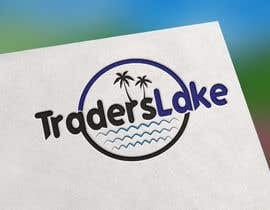 I require a 120x30, small yet professional logo for my company. 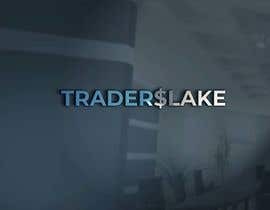 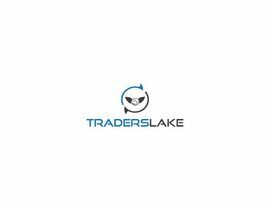 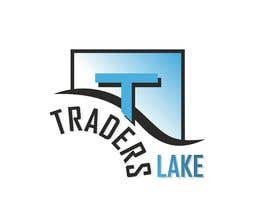 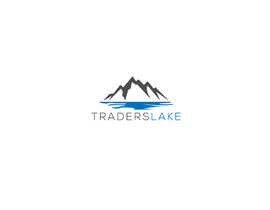 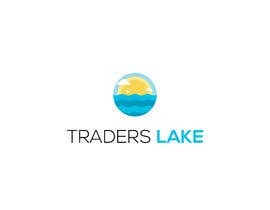 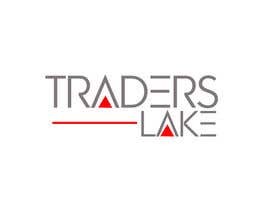 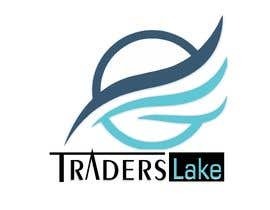 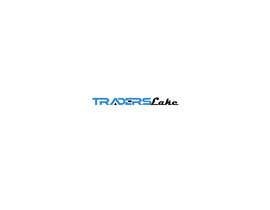 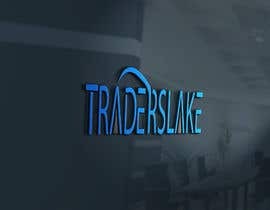 It has to include the company name "TradersLake" and an icon related with lake. 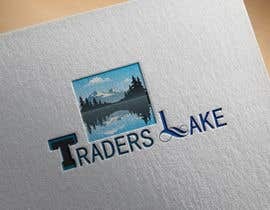 It does not have to look too complicated if it is going to be simple and appealing at the same time. 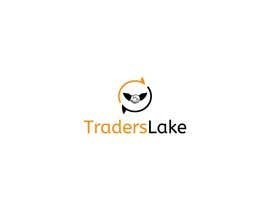 It is a trading company so the relevancy must be kept under control while referring to lake. 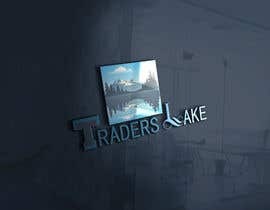 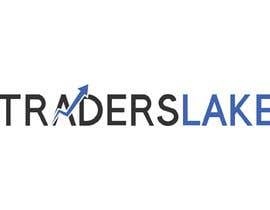 The word "Lake" in "TradersLake" can be in a different color preferably bluish, whereas "Trade" should be written in black or dark colors. 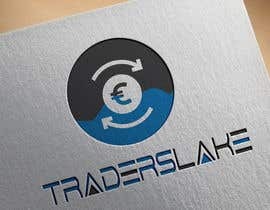 Because it has to be in the format of 120x30, the structure of the logo has likely to be as icon in the left and the company name on the right, next to the icon. 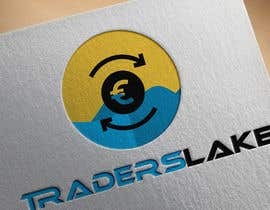 A sample logo is given in the attachment as a guide.